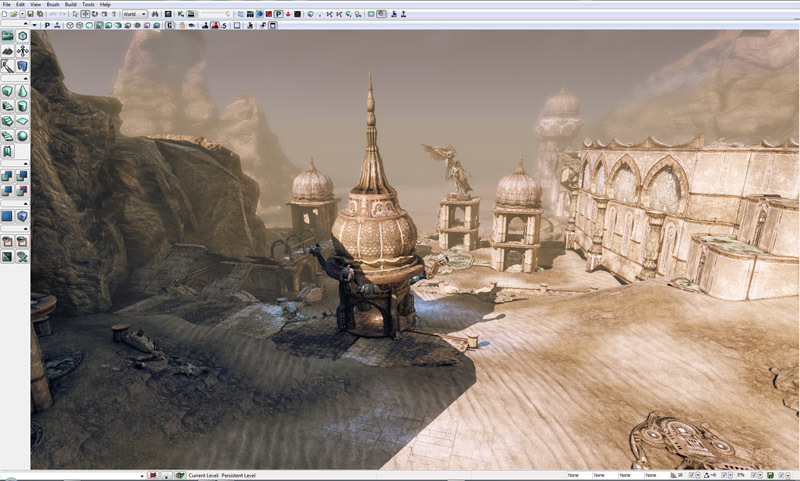 The Unreal Development Kit is a vastly updated version of the UT3 Editor. Initially I had concerns that it didn't come with enough stock content to lend itself to modding or ambitious single map releases. But it does, and this is a beautiful suite of tools. 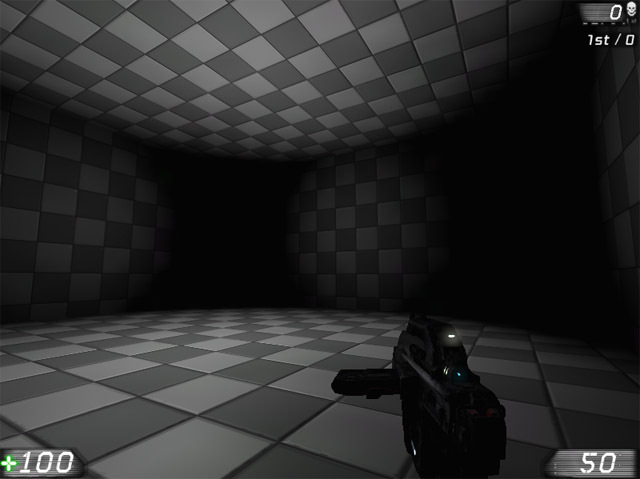 And yes, this is old news for those who have been keeping up with Unreal for years.